Swimming in 2 pools , endless dips in the water slides and swimming in the sea !! Football tournaments and basketball tournaments , volleyball and Beach volley! 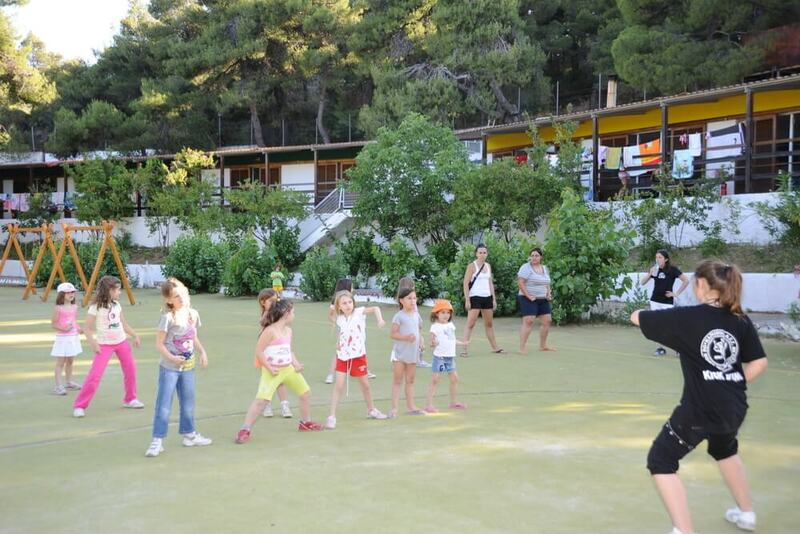 Learning Greek , traditional and modern dances !! Concerts ( dance contests, singing and talent ) ! Masquerade , theatrical and educational games ! !